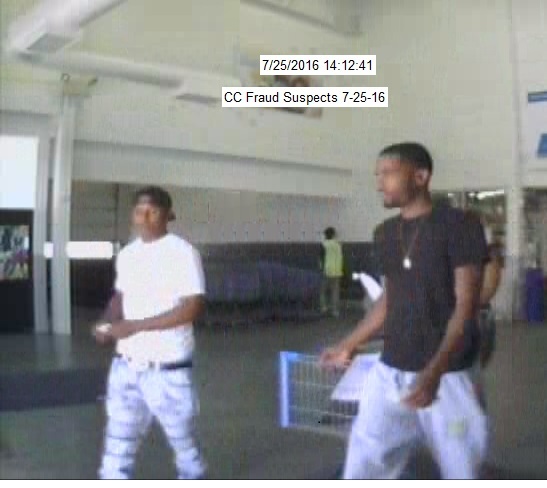 The following three males and one female are sought in connection with a burglary and credit card fraud. 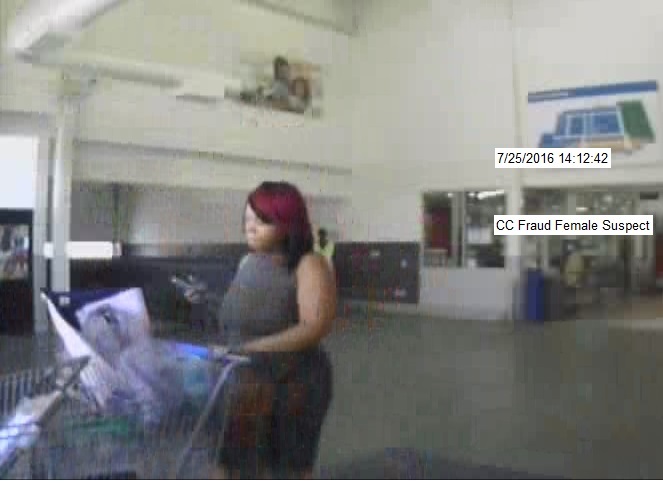 Coralville detectives are looking for any tips or help in identifying these subjects. 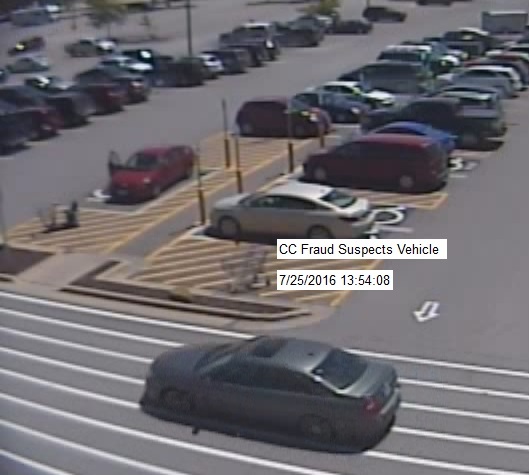 Please contact the Coralville Police Department (319) 248-1800 or leave a tip on the IC Area Crime Stoppers website. 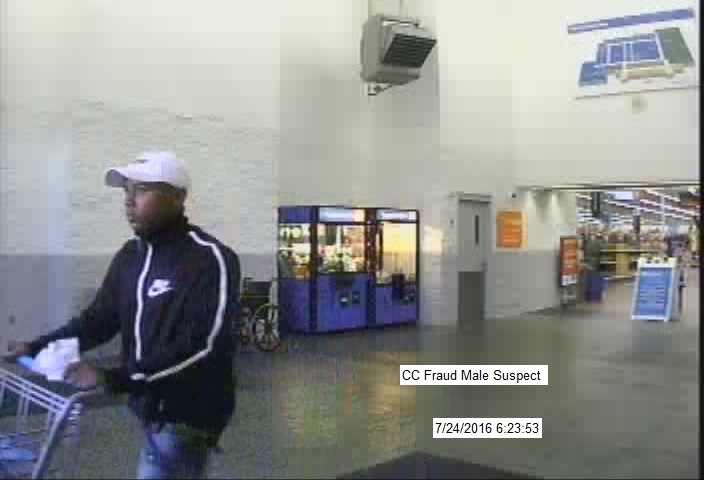 Photos posted were taken at the Coralville Wal-Mart.